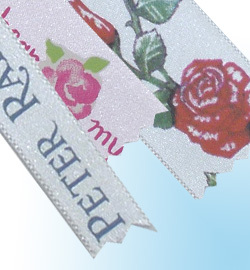 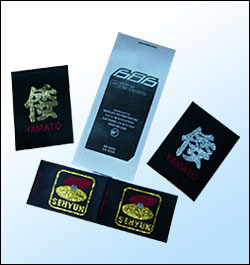 Divided into screen printed and offset labels using a range of materials. 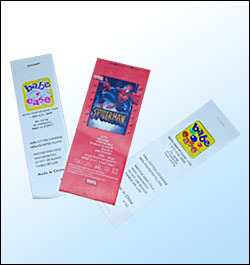 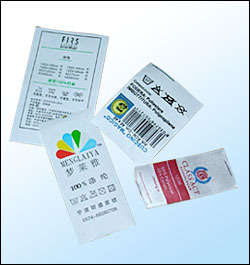 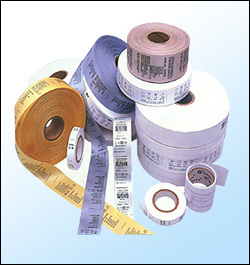 This product can be used as the main label, care label product code and so on. 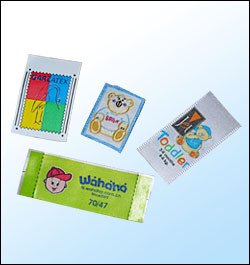 Meet international standard of material at ink used.